Social stigmas and misinformation related to the use of medical marijuana continue to hinder its acceptance as valid medicine. Seniors seem to be especially affected by this. 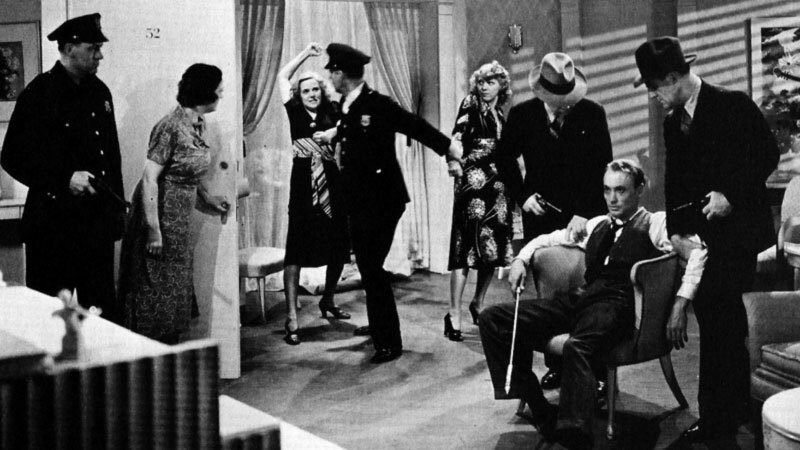 Many come from the generation that saw or heard about the 1936 film Reefer Madness which, while it can be funny to watch now, at the time vilified marijuana and marijuana users, and the impact of this kind of propaganda and misinformation has had lasting effects. So it is not uncommon to come across an older person who has never tried cannabis and is hesitant to even consider it. This author has seen it over and over in the #seniorpopulation. Many times this reluctance has to do with the lack of information. What kinds of conditions is it good for? Is it addictive? How do I find a #mmjdoctor or #mmjcaregiver? Where do I get it? I don’t want to start smoking so how do I take it? These are all questions which should be asked and answered prior to taking any new medication or treatment. So how do we answer these questions and overcome these objections? Two words, education and advocacy. Professionals working in the medical marijuana industry must consistently seek out opportunities to educate the public with the most up to date and accurate information. Likewise, professionals, and patients and their families, must advocate for #medicalcannabis as medicine and the patients who use it, discuss research and information, and share their experiences. Through education and advocacy, the use of medical marijuana, over time, will become more widely accepted and more patients will experience its benefits.